Multiple bills that would force towns and cities to regionalize school districts will be discussed at a public hearing in Hartford on Friday, March 1, 2019. While encouraging towns to share services can be beneficial, forcing towns and cities to regionalize their school districts without considering their unique needs raises concerns. Put “Bill 457 and Bill 738” in the subject line. Include your name and town. If you can, attend the public hearing on Friday, March 1, 2019 at 1:00 pm in Room 2E of the Legislative Office Building, 300 Capitol Avenue, Hartford. If you cannot attend you can still submit testimony as explained above. William T. Daly, age 86 of Trumbull, beloved husband of Doris Christenson Daly, passed away Wednesday, February 13, 2019, in Bridgeport Hospital. He was born on August 17, 1932 in Bridgeport, son of the late Frederick and Elsie Stuart Daly and was a lifelong area resident including; Fairfield, Shelton and Trumbull. 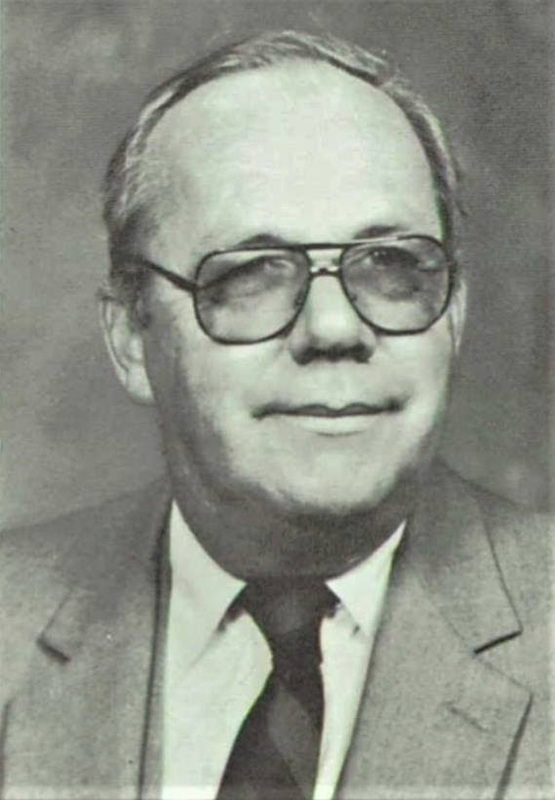 Bill was an Army veteran, and started his career as a teacher with the Bridgeport School System, became Principal of Samuel Staples Elementary School, Easton for twenty-two years, retiring in 1986. He then went to Fairfield Prep, where he served as the Director of Development and Alumni. Bill finished his career as Principal of St. Rose of Lima School, Newtown. He was a dedicated volunteer for the Bishop Wicke Health Center and Spring Meadows, and a member of the Easton Exchange Club, the Bridgeport Jaycees, and served on the board of the Greater Bridgeport Symphony. Bill was a longtime member of the United Congregational Church, Bridgeport. In addition to his beloved wife of fifty-nine years Doris, survivors include his son Scott Daly and wife Nicole, three cherished grandchildren Madeline, Colin and Ryan Daly all of Shelton, and his nieces and nephews. Alexander “Butch” Trup, 73, of Easton, CT, passed away on February 11, 2019 in Bridgeport. He is survived by his loving wife of 47 years, Barbara E. (Sutyak) Trup and his dedicated children Barry J. Trup, Sara E. Baczewski and Lisa S. Marshall and seven grandchildren. 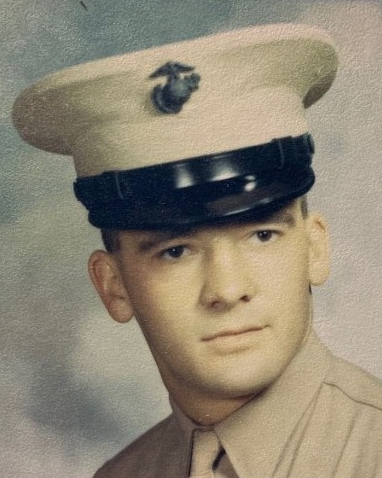 Butch will be remembered for his honorable service in the U.S. Marine Corps, which included two tours in Vietnam. After being honorably discharged from the service, he began his thirty-eight year career as a Lead Lineman with the United Illuminating Company in Shelton. In Butch’s retirement, he enjoyed the life of being a grandfather and revisiting his childhood passions of hunting, fishing and tinkering with tools in his garage. When Butch wasn’t actively engaged with hobbies or busy with grandchildren, he was making daily rounds visiting favorite social pastimes. Butch will be remembered for his willingness to help anyone in need, and opening his home to hot coffee and a good story. A gathering was held on Sunday, February 17, 2019, at Redgate – Hennessy Funeral Home. On Monday, February 18, 2019, church services were held at the Congregational Church of Easton with the Rev. Amanda Ostrove, Pastor, officiating. A graveside service with full military honors followed at the Aspetuck Cemetery in Easton.